With the RocketBladez Irons, one swing and you will be hooked. The first round I played with these irons, the ball seemed to jump right of the face of the club. The RocketBladez feel very sturdy and have an amazing sound when you hit that sweet spot. The clubs are not to heavy and my swing felt fluent and smooth. The Head of the TaylorMade RocketBladez is a bit bigger than you would expect. But really, who minds having a bigger club head when you know these clubs will preform. 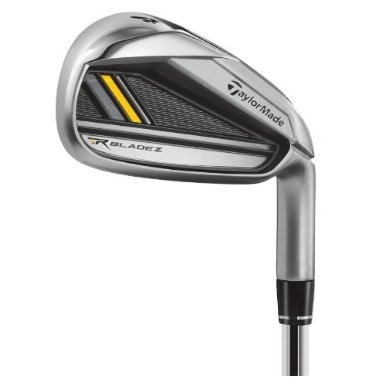 The TaylorMade RocketBladez Irons are a well balanced piece of golfing equipment. I had a great time playing with these clubs and my score has seen a little bit of a drop. 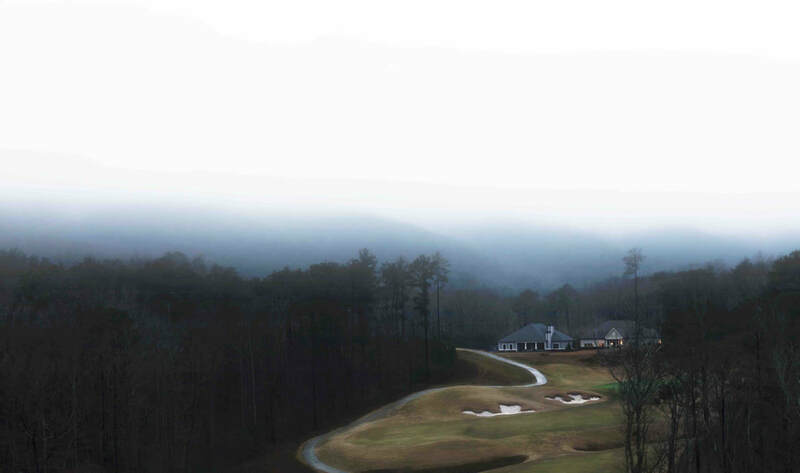 Who knows, it could be the clubs or all of the time I have spent on the course the last few weeks. I would recommend these irons to anyone looking for a proven high quality set of irons. TaylorMade did it right with the RocketBladez. The look of these clubs draws any golfer in. 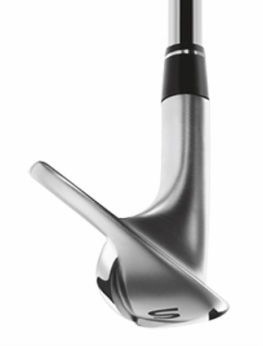 The clean finish with a sharp shape makes you feel like you have the best irons on the course. I also really like the color choice on the RocketBladez more than that of the RocketBallz. 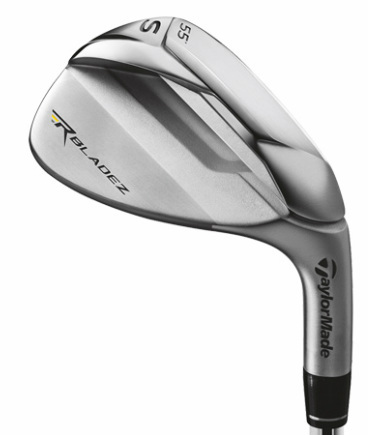 TaylorMade RocketBladez are very responsive and forgiving. These clubs seemed to reduce the amount of spin on my slice. This is great when you want to hit the ball straight. These clubs will help those who are struggling with keeping their ball on the course. Those who don't stuggle with hitting the ball staight may want to look at the tour irons. The TaylorMade RocketBladez Irons have a 5 out of 5 rating on Amazon. Here are some other reviews writing by people using these irons.
" I love the taylormade rocketbladez irons. I could not imagine playing without them now." "These irons are great! My greens hit in regulation has improved and I'm getting more birdies than I had at this time last year. They have a nice heft and the ball jumps off the face. I highly recommend them." Retail for the TaylorMade RocketBladez Irons are over $780.00 but I would not pay anything over $700.00 depending on what set up you get. I have seen the best price on Amazon.com like always. Click Here to check it out. What is nice about amazon is they offer free shipping.